** - from 500 fs to 15 ps on request; combined ranges from 100 fs may also be possible upon request for some cases. 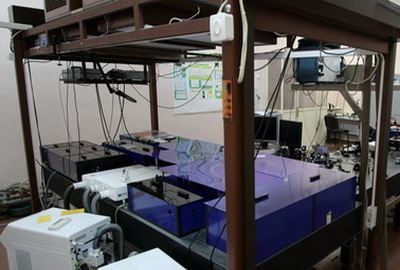 The ASF single-shot autocorrelator is designed for monitoring the pulse duration of ultrafast oscillators and amplifiers, as well as for real-time amplifier systems tuning. 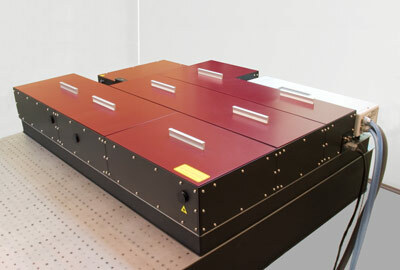 The CCD camera registers the transverse section of the non-collinear generation of the second harmonic of the input radiation (the SH is generated in a non-linear crystal). PC USB interface and Windows acquisition software provide for smooth and easy data transition and registration, while additional LabView-compatible drivers offer extended flexibility and on-line control in complex multi-stage experimental setups. There are four basic models of the ASF family covering a broad possible operating wavelength range. 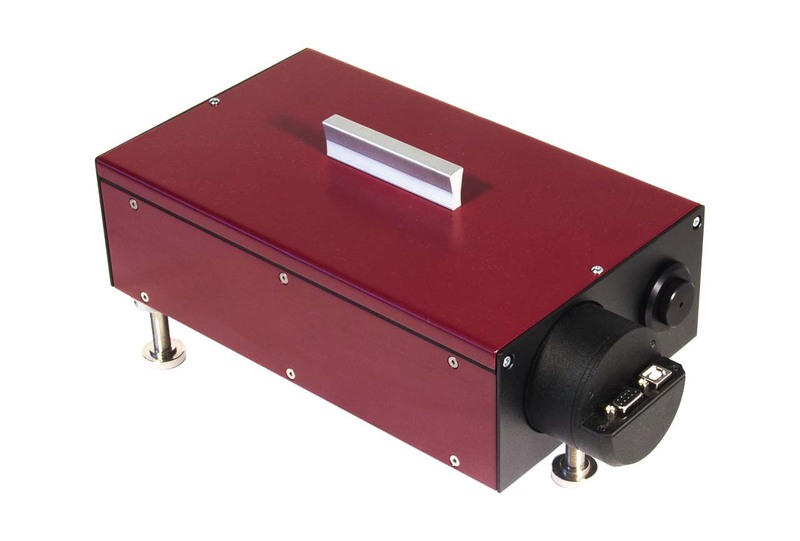 The ASF-5 system allows measurements of few-cycle pulses with pulse duration as short as 5 fs. 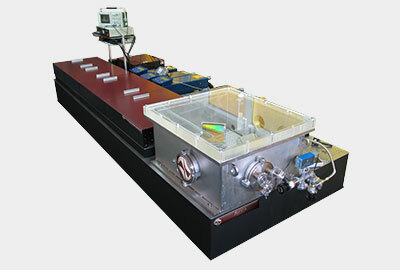 The system is based on non-dispersive beam splitting technique providing best accuracy for few-cycle pulse measurement. 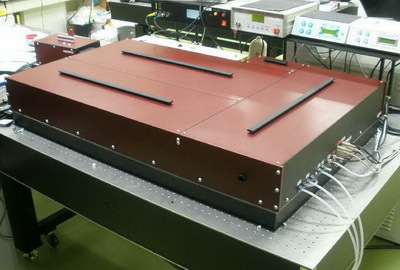 The ASF-15 system is a compact unit for routine characterization of low-repetition-rate ultrafast amplifier output as well as seed oscillator output in the range of 15 fs to 200 fs. 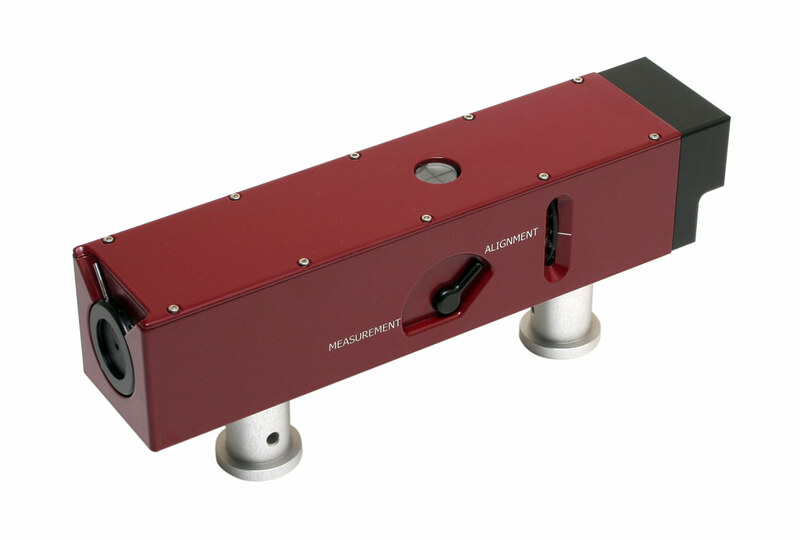 The ASF-50 and the ASF-200 units offer extended longer pulse duration measurement limit for ultrashort-pulse amplifier development and tuning. 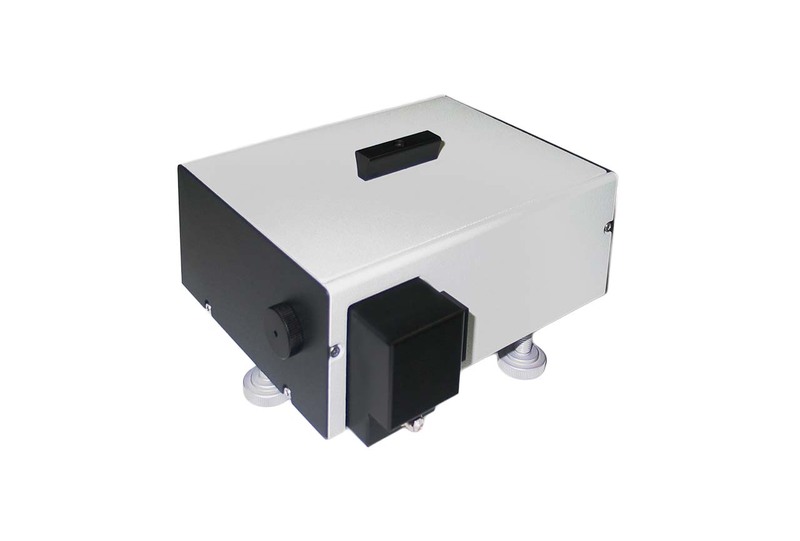 The ASF-200 unit is also used for precise control of pulse duration at the output of commercial laser systems with a tunable compressor unit. 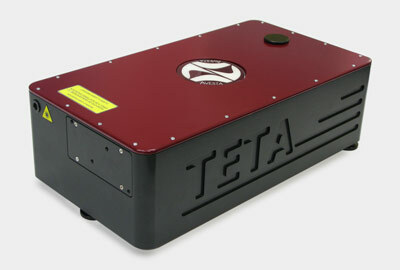 Please feel free to enquire about custom pulse durations and wavelength ranges.